Looking for a limo for your upcoming formal event such as high school prom, homecoming dance, sorority formal, etc. in Hampton Roads? Looking to turn heads as you and your pulls up to the dance while experiencing true VIP treatment? 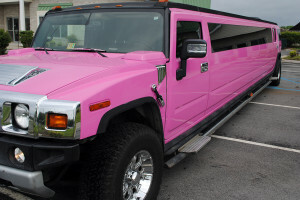 Then you need to reserve your prom limo rental package from Coastal Limousines. – Keep your beverages cold! Make your formal dance a night to remember with a limo rental from Coastal Limousines, here in Hampton Roads!